Welcome to TRT COMMUNICATIONS, INC.
We have OVER 25 YEARS of experience in the telecommunications industry. Headquartered in Denton, Texas, we provide superior products and service in business communications to the greater DFW area and beyond. Simply put, business does not get done without communication. Sure, your organization depends on dedicated employees, great customers, and competitive products/solutions but if you can't connect them - easily and efficiently - with a communication tool that works, your business will never function efficiently. TRT Communications provides its customers with a competitive edge in all their communication and technological needs. 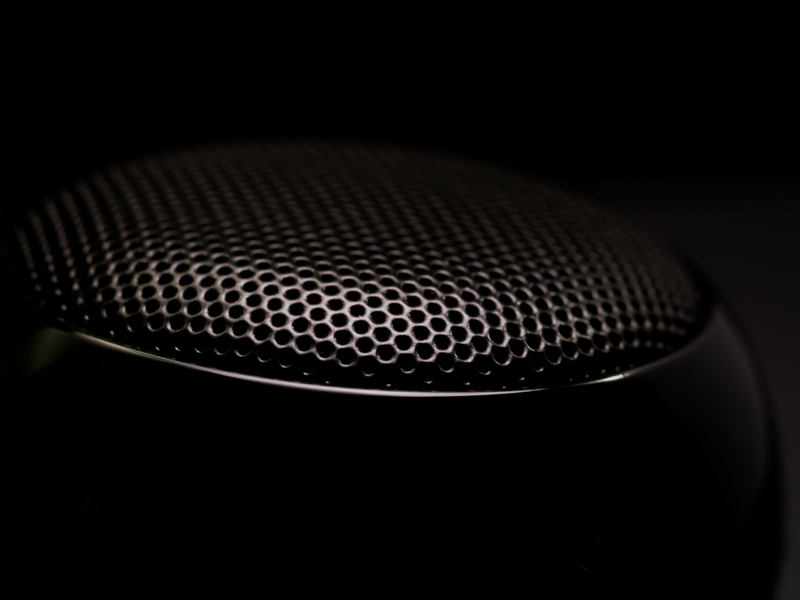 For many businesses out there, but particularly smaller ones, the question of whether or not to pursue an advanced communications solution often isn’t one that’s easy to answer. After all, SMBs usually have little in the way of disposable income, and therefore aren’t able to as readily pursue the technological innovations that their big business counterparts enjoy. Thus, hesitancy on the part of SMBs to pursue business phone systems is completely understandable. That’s because when you’re operating on a smaller scale, every business and monetary decision requires more deliberation. In order to help SMB owners determine if their business could benefit from – or outright requires – VoIP communication solution, we’ve come up with a list of questions that business owners should ask themselves. Are you able to quickly get in touch with employees? This is a critical function for any enterprise. After all, not every SMB is structured where the boss can walk out of the office and be within arm’s reach of everybody on the payroll. 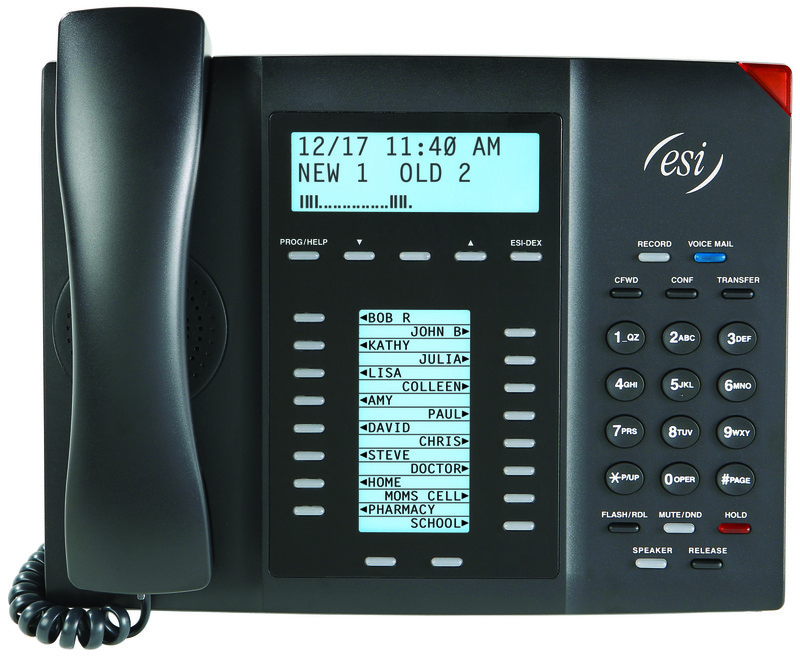 In your office, if you’re not able to quickly establish communication with each and every one of your staffers, it can be costly in terms of time and productivity, which could easily be rectified with the implementation of a VoIP phone solution. As an ITBusinessEdge piece pointed out, such a resource can prove indispensable in connecting you to employees by offering such tools as instant messaging and presence. If getting in touch with workers is any more difficult than launching a chat window, then you’re denying yourself the opportunity to increase the overall productivity of your team. Are employees able to use their mobile devices? Mobility isn’t an option these days – it’s the way businesses function. And it’s not just large organizations that have to be highly mobilized, it’s the smaller ones too. If your company doesn’t provide an infrastructure that supports the use of mobile devices in its network, you run the risk of driving employees to use their own phones for business and that can be a costly mistake. Many VoIP phone solutions offer a mobile application that can easily keep your employees connected to the business phone system no matter where they are. This enables your team the freedom work from anywhere, ensuring they are always available to take a customer call as if they were in the office. Do your customers feel well attended-to? Here’s the thing about small business: It’s founded on the principle of great customer service. In fact, one of the main reasons patrons choose to be loyal to certain smaller organizations is because they feel better attended-to than they would be at a big business. But let’s say a prospective customer calls your store multiple times during peak business hours, only to get a busy signal or be sent to voicemail each time. These are situations that can drive customers away, which is why it’s imperative that you attend to all shoppers. An advanced phone system not only enables you to serve all customers it allows you to measure service and report on performance. Are you feeling behind the times? 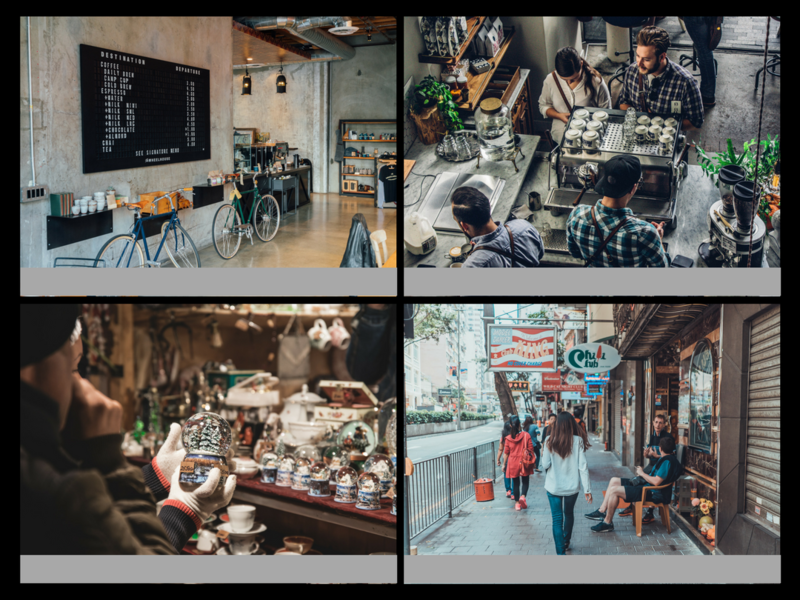 The last and perhaps most important question to ask yourself is how you’re feeling relative to other small businesses out there. If your company leverages some outdated communication system that doesn’t account for the multiple channels of communication, then odds are you’re feeling pretty old. And old and out-of-date are not good things to feel when you’re trying to meet the modern market. So if you’re ever feeling behind, this is likely the best indicator that it’s time to do something to keep pace – namely, pursue an advanced communications solution. Find a provider that can help meet the needs of your business whether you are looking to add SIP Trunks to your existing solution or truly need a complete update to a VoIP phone solution. You not only can save big dollars on your connectivity costs, but also ensure you’re giving your team tools that will also increase productivity and satisfaction. Ready to decide? Or need more help? Either way, our expert staff is available for you. If you know what you need and would like a quote, please click here to be redirected to our Request a Quote page. If you would like more information, or maybe a conversation with one of our Business Communications experts, click here to be redirected to our Contact page where you can send us a message or get our contact information. We connect you to the world. 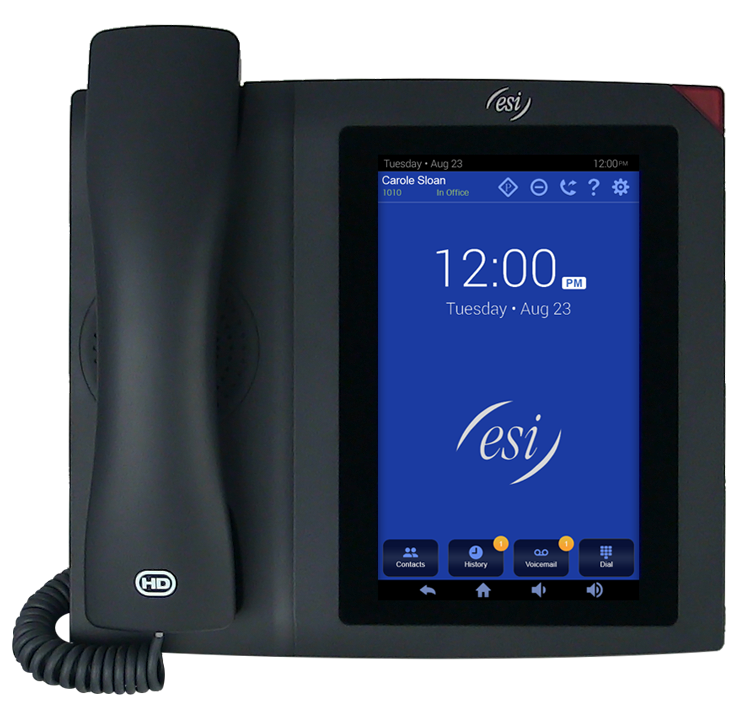 Our phones are purpose-built for our Cloud PBX solutions are integrated with Intelitouch™, delivering a real-time communication experience across all devices. From the desktop to the web-based dashboard, your communications are always in sync no matter where you make the changes. 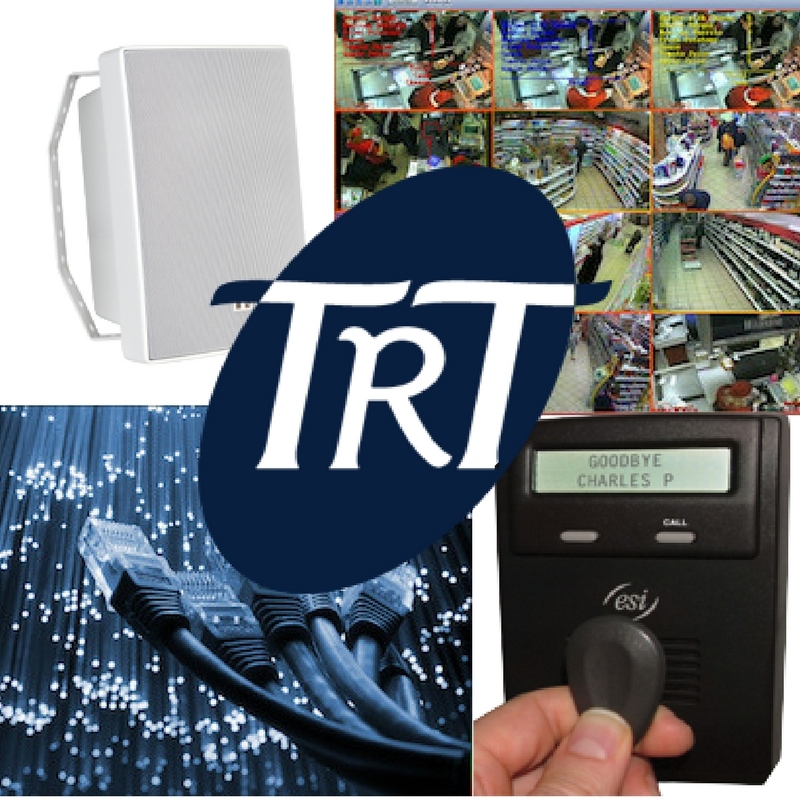 Sophisticated yet simple, TRT’s on-premises solutions give you the flexibility of both digital and IP functionality. All of your vital business communication features are built-in – not just added- on, making for a more intuitive and integrated approach to communications. For your business to have an integrated and comprehensive communication system, you need more than just telephones. 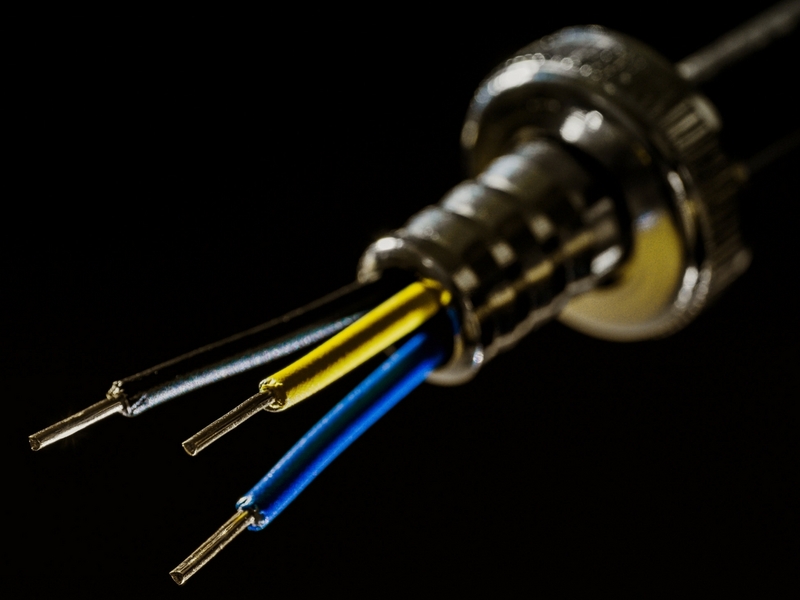 At TRT Communications, we offer the Data and Fiber Optic Cabling needed to facilitate the connections your business needs to reach the outside world. We offer Access Control systems to secure your business from outside threats as well as the Video Surveillance Systems (license #B09398801) necessary to monitor your location whether you are there or away. 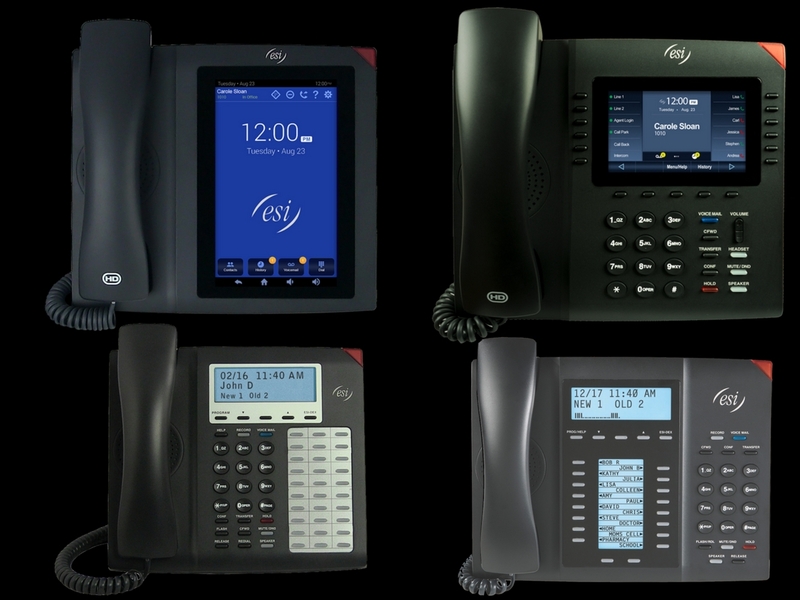 TRT also has a complete line of On-site Paging and Sound Systems to complete your business communications package. Your business is unique, and so are your communication needs. That's why we don't have a one-size-fits-all plan. Give us some information about your business and what you're looking for, and we will get back to you with a quote. Please include any important information about your project. Also, explain "Other" if indicated above. TRT Communications offers the latest in phone systems in Denton, Texas and the greater DFW metroplex. We are your one-stop solution for your business communications needs. TRT Communications, Inc. is dedicated to providing unparalleled support and customer service to every potential customer. Our reputation for honesty, integrity and total dedication to ensure that you, as the decision maker in this important purchase, have all the information you need to compare our product and our company to our competitors so that you can be comfortable and assured that you have made the right choice for your business. Our philosophy revolves around you our customer. We produce complete solutions to your company’s communications system requirements. From the beginning of our relationship, we work as a partner with you to determine which products best fit your companies needs. From there, we ensure that your system is programmed to your exact specifications, with ease-of-use our number one objective.